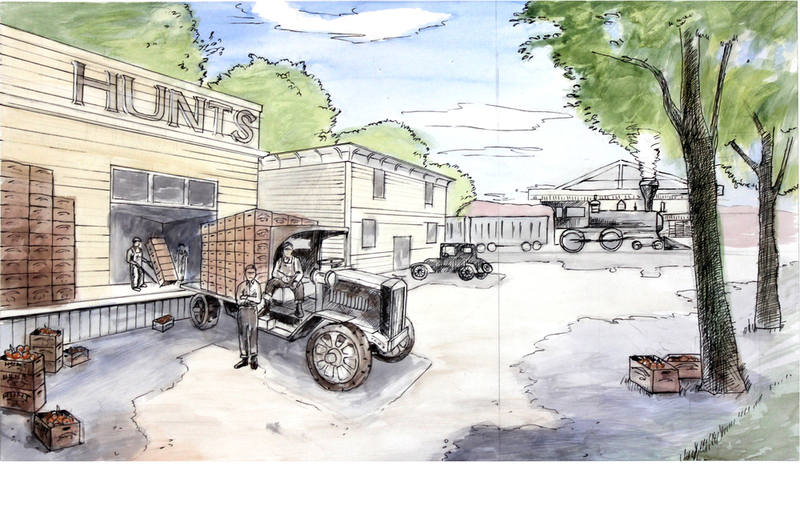 The Hayward Area Historical Society (H.A.H.S.) 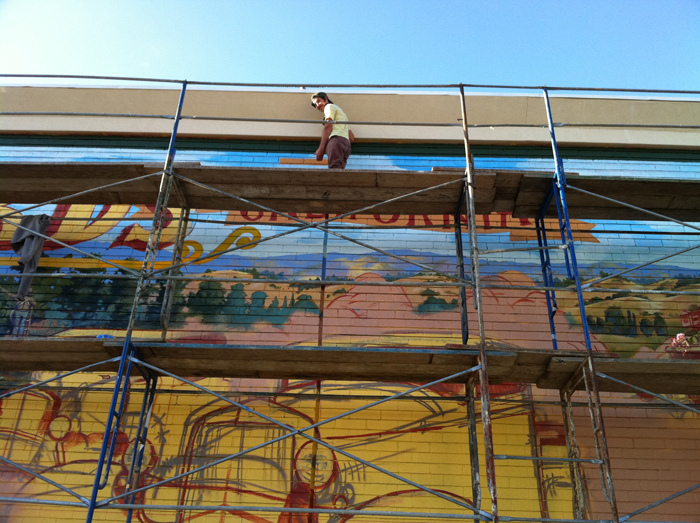 commissioned us for many exterior murals as well as multiple interior projects interacting with their museum. We were given the opportunity to work closely with H.A.H.S. in finding period specific photographs to reference while painting our murals. 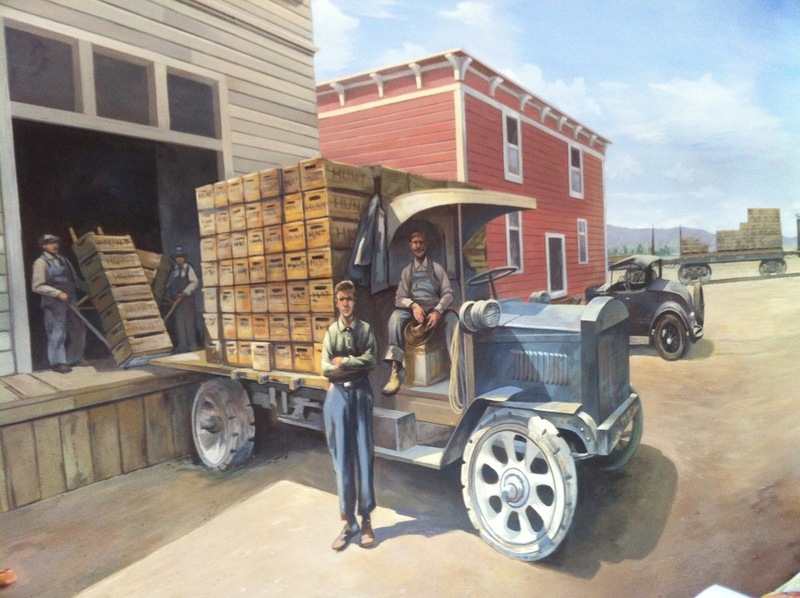 A collection of many interior projects for the Hayward Area Historical Society Museum.